SOLD! 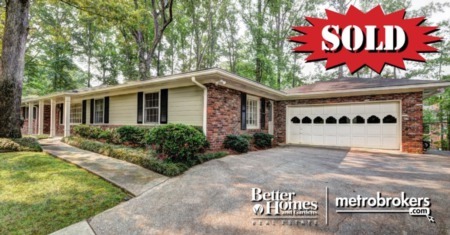 Under Contract In 13 Days!!! 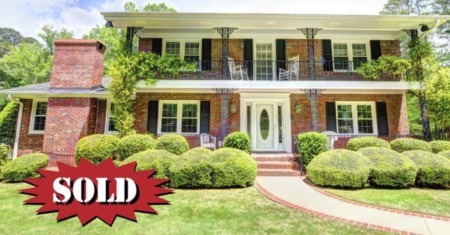 Originally listed for $389,900, this property was under contract for 96.5% of original list price in only 13 days. 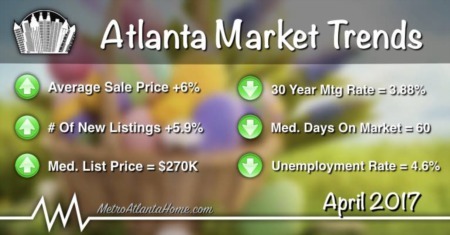 Contact us to buy or sell real estate in Metro Atlanta. 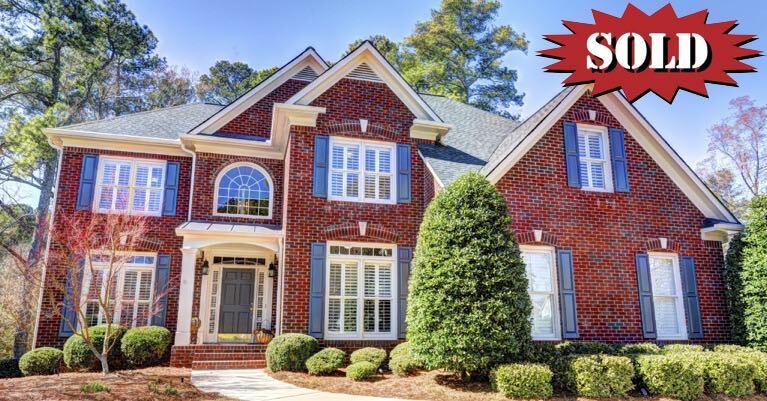 Gorgeous four-side brick home with three car side entry garage on a beautiful level lot. Two-story foyer with open picketed stairway overlooking foyer and family room. Updated kitchen with granite countertops, stainless steel appliances and island opens to two story family room with fireplace and wall of built-in shelving. French doors lead to large deck overlooking fenced in backyard with blooming trees and shrubs. Plantation shutters throughout entire home and office located on main level. Full finished basement features full bath, media room and recreation room with custom built bar. Double vanities, Jacuzzi and tub/shower in vaulted master bath. An amazing community with swim & tennis, three lakes, playground and clubhouse.